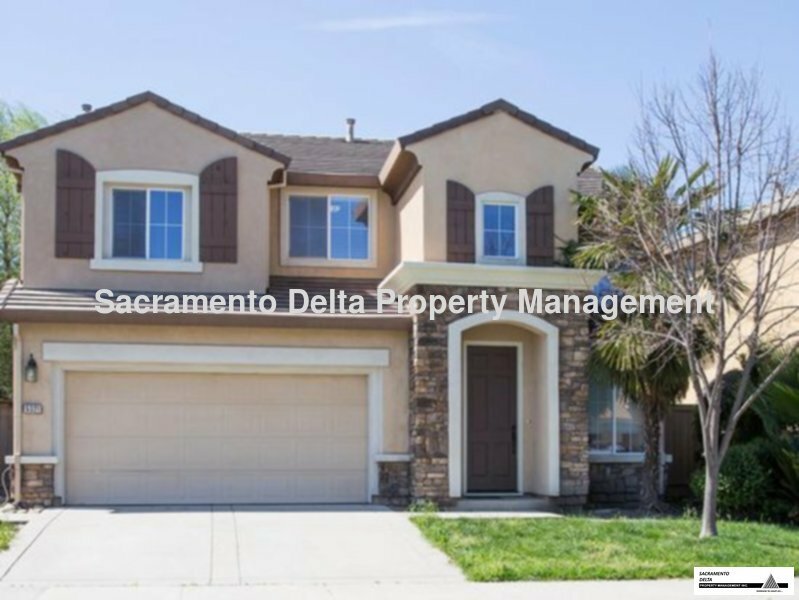 Residential Rental Listing 3 bed 3 bath in Sacramento, CA. Coming Soon! Gorgeous Natomas Home! coming soon! gorgeous natomas home! This three bed, two and a half bath home has something for everyone! Open concept kitchen makes entertaining a breeze. Conveniently located near Park Place shopping center for the convenience of shopping, dining, entertainment and near Regency Community Park for a day of play! Schools and trails nearby for a nice evening stroll! Close to I80 for an easy commute. $125 monthly surcharge for water/sewer/garbage. This home will be available May 10th. But it will not be ready to show until the resident moves out and any repairs are completed. Please do not disturb the current residents. Please see our website for more information on the property www.sacdelt.com. Our rental qualifications are good credit with at least 2 lines open and in good standing, 3 times the rent as gross verifiable income and a minimum 2 years rental reference or home ownership. To print an application or to view other available homes please check out our website www.sacdelt.com.